Doug Walsh and Paul Ellis will be attending the European Utility Week Exhibition in Amsterdam 3rd to 5th of October 2017. OptoSci’s Fibre Optic Gas Detection Systems use inherently safe optical technology and have many advantages, offering performance improvements over existing gas detection techniques as well as cost savings. 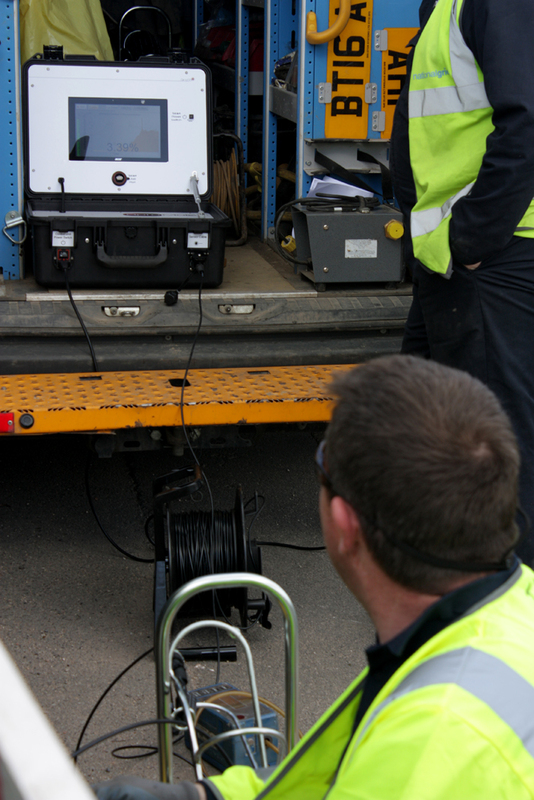 OptoSniff® is our versatile system providing safe, reliable, multipoint gas detection over large areas. Our inherently safe optical technology has many advantages and can offer performance improvements over existing gas detection techniques as well as cost savings. Please contact us if you would like to arrange a meeting at the show.